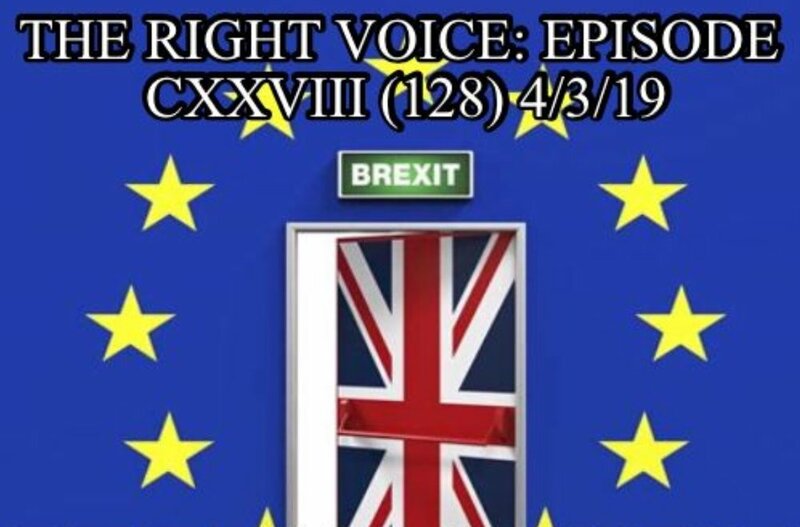 In this excellent episode, Chris & Marie are joined immediately by Chris White in the UK, producer for Lone Wolf Radio and co-presenter on Black Wolf Radio. He shares with us what is happening in the UK that the lamestream media does not. It’s a very interesting, informative, intellectually honest discussion-a must listen! PC/smartphone compatible, downloadable.